I. 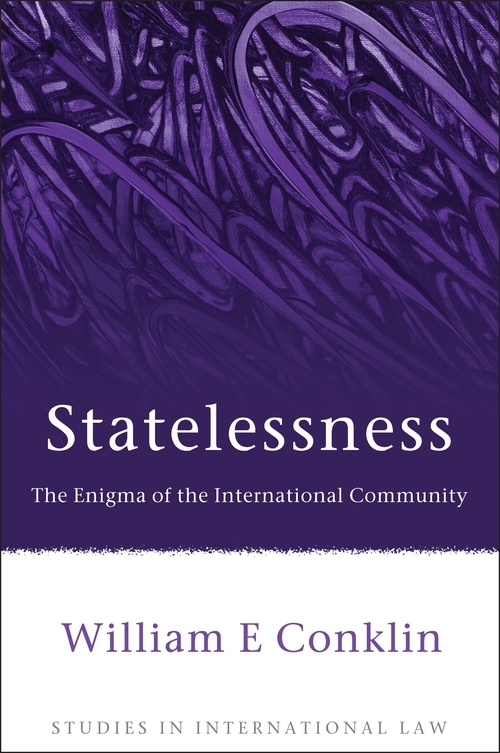 What is an International Community? 7. 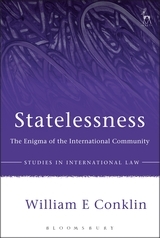 Does a Stateless Person have a Country? IV. What is 'the Operation of Its Law'? 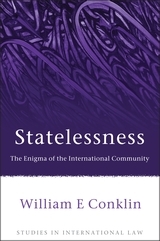 William E Conklin is a Professor in the Faculty of Law and Faculty of Graduate Studies, University of Windsor.